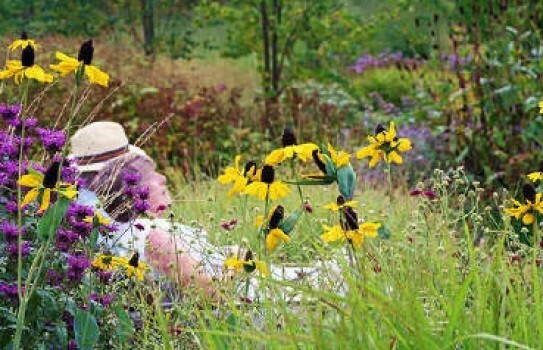 An inspired contemporary garden in Yorkshire , newly planted in the 4½ acre 18th Century walled garden at Scampston and opened to the public for the first time in 2004. 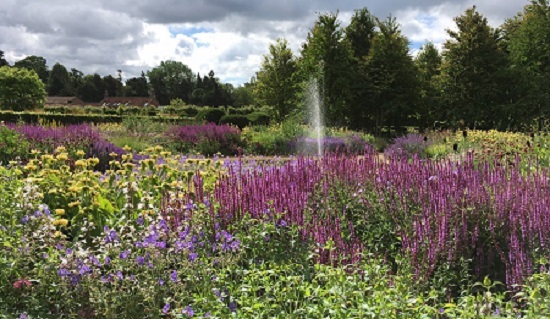 The gardens at Scampston Hall were designed by the internationally acclaimed Piet Oudolf, winner of Gold and Best in Show atChelsea in 2000, his use of grasses and perennial meadow planting ensure year round interest, with a late spring border for keen plantsmen. The garden is divided into a series of spaces, each with a character of its own. There is a long border walk, under an avenue of 200 lime trees, around the perimeter wall with mainly spring flowering shrubs and under planting. Many rare plants are available for sale and the restaurant offers lunches, snacks and tea/coffee. Scampston Hall Gardens - Open - 2019 from 30March - please see website for details of gardens and house. Please note that whilst dogs are not allowed in the Walled Garden or the Cascade Circuit Walk they may be exercised in the Park. Partial disabled access. Restaurant. Plant sales. If you want to find places to stay near Scampston Hall, we have plenty of places for you to stay. Each hotel has genuine guest reviews enabling you to book from anywhere in the world in total confidence. Not only do we feature hotels near the garden, we also feature hotels worldwide and at all major airports. Special prices up to 70% off standard rates as well as hundreds of exclusive deals. Look now - click here.